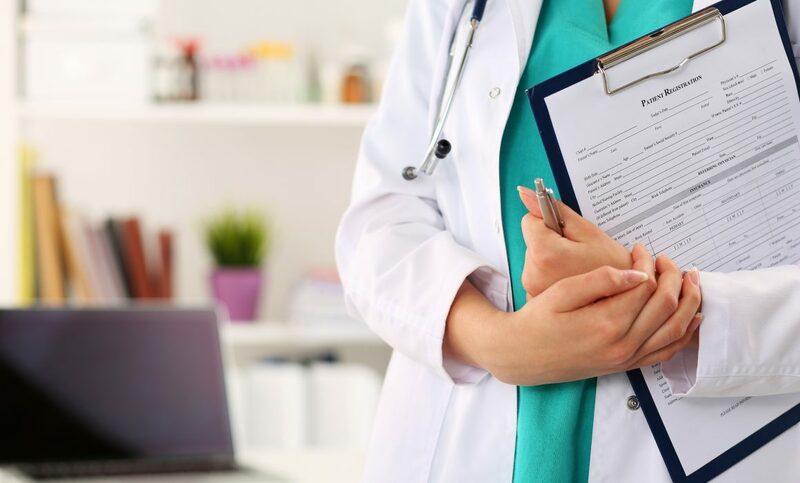 On February 12, 2019, the Physician Clinical Registry Coalition submitted a comment letter to the Office for Civil Rights (OCR) at the U.S. Department of Health and Human Services in response to a request for information on modifying the HIPAA Rules to improve coordinated care. The Coalition urged OCR to ensure that any potential new requirements to disclose PHI are consistent with the Office of the National Coordinator for Health Information Technology’s (ONC) ongoing rulemaking to prohibit ‘‘information blocking,’’ as defined by the 21st Century Cures Act. The Coalition also strongly urged OCR to coordinate with the Office of Human Research Protections to eliminate conflicts or duplication between HIPAA and the Common Rule. Finally, as a part of the Coalition’s efforts to protect clinical registry data, the Coalition expressed its support for a safe harbor that protects data that identifies individual physicians and other health care providers from discovery in litigation. The Coalition hopes to work with OCR and members of Congress on this issue. 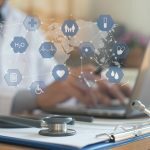 In light of this request for information and ONC’s recently released proposed rule on information blocking, the Coalition looks forward to working with OCR, ONC, and other divisions of the U.S. Department of Health and Human Services to promote information sharing and interoperability and reduce regulatory and administrative burden. 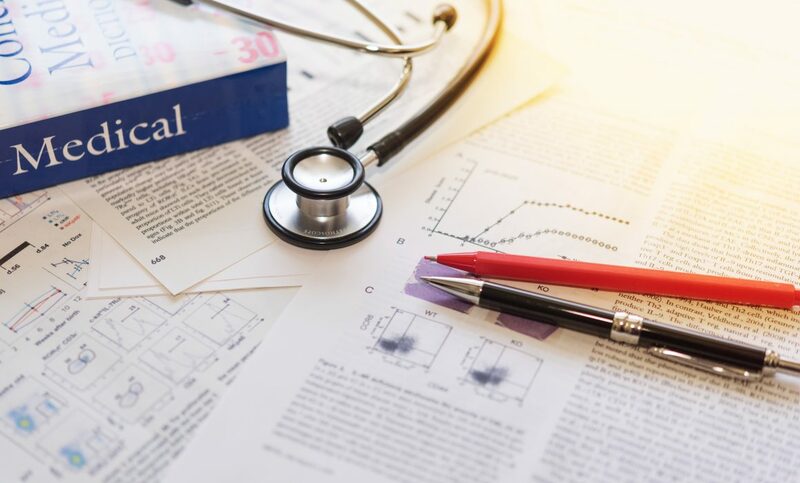 On February 6, 2019, the Physician Clinical Registry Coalition participated in a “white boarding” session with officials from the Centers for Medicare and Medicaid Services (CMS), the Council for Medical Specialty Societies (CMSS), and PCPI. The session focused on improving the qualified clinical data registry (QCDR) measure review process, licensing and harmonization of QCDR measures, and other issues impacting QCDR participation in the Merit-based Incentive Payment System (MIPS). The session came at a key time as CMS embarks on drafting the Quality Payment Program proposed rule for CY 2020. The Coalition participated in this session as a part of its ongoing dialogue with CMS about the QCDR program and QCDR participation in MIPS. The Coalition submitted a letter to CMS in December 2018 that identified many of the issues discussed in the white boarding session. The full letter is available here. 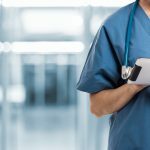 The Coalition also advocated for solutions to many of these issues in its comments on the CY 2019 Physician Fee Schedule and Quality Payment Program proposed rule. The Coalition’s comments are available here. 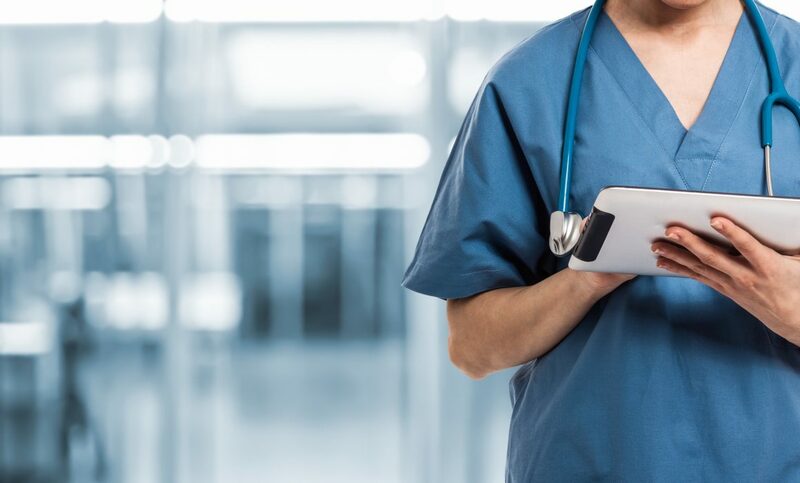 As a result of the Coalition’s advocacy efforts on the CY 2019 Physician Fee Schedule and Quality Payment Program proposed rule, CMS decided not to adopt its proposed mandatory QCDR measure licensing requirement. The proposal would have taken away QCDRs’ ability to ensure that only qualified third parties can use their measures and that their measures are used appropriately, as well as threatened the intellectual property rights of measure owners. The Coalition applauds CMS’s decision not to adopt this proposal. The Coalition will continue to work with CMS to develop ways to preserve the intellectual property rights of QCDR measure owners, while ensuring that measures are readily available to other qualified QCDRs. On January 28, 2019, the Physician Clinical Registry Coalition submitted comments on the Office of the National Coordinator for Health Information Technology’s (ONC) draft Strategy on Reducing Regulatory and Administrative Burden Relating to the Use of Health IT and EHRs. While the Coalition appreciated ONC’s attention to reducing regulatory and administrative burden relating to the use of health information technology (Health IT) and electronic health records (EHRs), the Coalition expressed concern that ONC’s draft strategy failed to acknowledge the value of clinical data registries, particularly the important role that QCDRs and other clinical data registries play in enhancing quality improvement activities and reducing administrative burden for clinicians. The Coalition strongly urged ONC to address the burden associated with the lack of interoperability between EHRs and clinical data registries in its burden reduction strategy. On October 17, 2018, the Physician Clinical Registry Coalition submitted a comment letter to the Office of the National Coordinator for Health Information Technology (ONC) in response to a request for information on the Electronic Health Record (EHR) Reporting Program established by the 21st Century Cures Act (the Cures Act). The Cures Act requires the Secretary of the U.S. Department of Health and Human Services to develop an EHR Reporting Program and establish reporting criteria that address security, interoperability, usability and user-centered design, and conformation to certification testing, as well as other categories as appropriate, which may include those suggested in the statute. 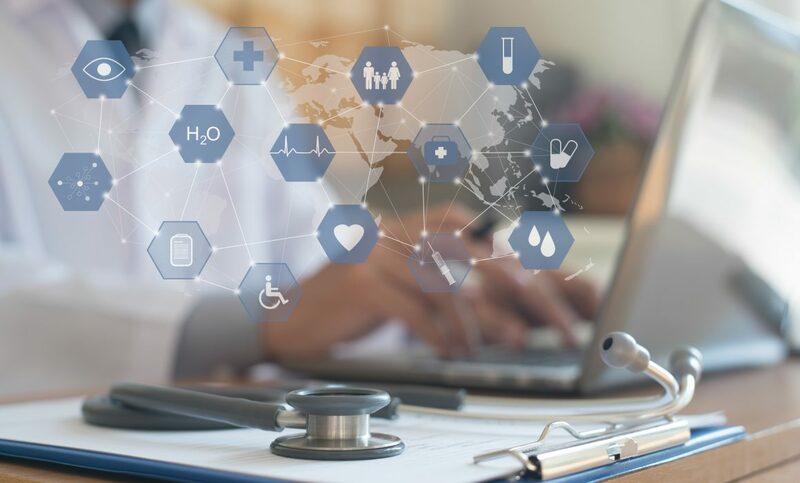 In the interoperability category, the Coalition urged ONC to establish reporting criteria that include information about how EHRs exchange electronic health information with registries and the usability of such data. This information will assist efficient exchange of health information and allow providers and clinicians to make informed decisions about their EHR vendors. 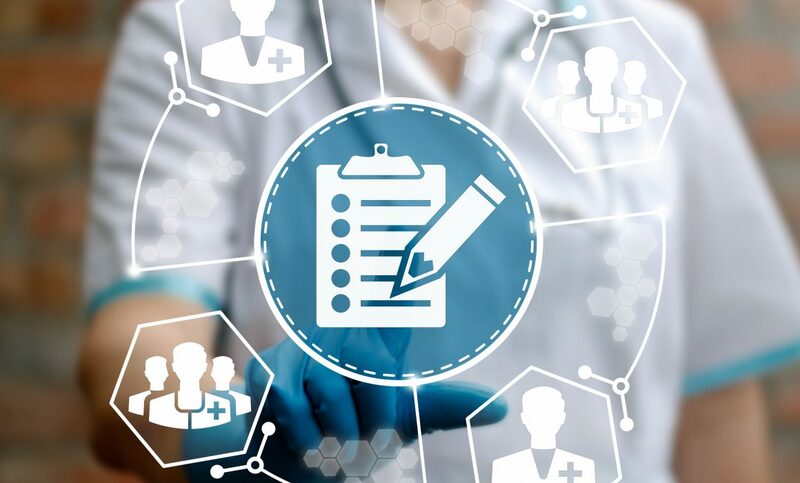 The Coalition also strongly encouraged ONC to prioritize the inclusion of the “submitting, editing, and retrieving data from registries, such as clinician-led clinical data registries” category in the EHR Reporting Program, as suggested by the Cures Act. 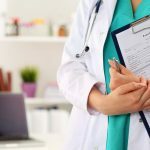 On September 10, 2018, the Physician Clinical Registry Coalition submitted a comment letter to the Centers for Medicare & Medicaid Services (“CMS”) at the U.S. Department of Health and Human Services on the CY 2019 Physician Fee Schedule proposed rule, which included proposed changes to the Quality Payment Program. While the Coalition supports CMS’s proposal to revise the definition of a qualified clinical data registry (“QCDR”) to require clinical expertise in medicine and quality measure development, the Coalition expressed significant concerns about other proposals related to QCDRs and the use of QCDR measures in the Merit-based Incentive Payment System (“MIPS”) program. Among other concerns, the Coalition strongly urged CMS to reject a proposal that would require QCDR measure owners to enter into license agreements with CMS as a condition of measure approval. The Coalition strongly opposes this proposal because it undermines QCDR measure ownership and investment in measure development, as well as violates the intellectual property rights of QCDRs. The Coalition also advised CMS to reconsider its proposals or seek additional input on the self-nomination process, treatment of topped out measures, development of QCDR benchmarks, the removal of the Public Health and Clinical Data Exchange objective from the Promoting Interoperability performance category, and the facility-based measurement scoring option.